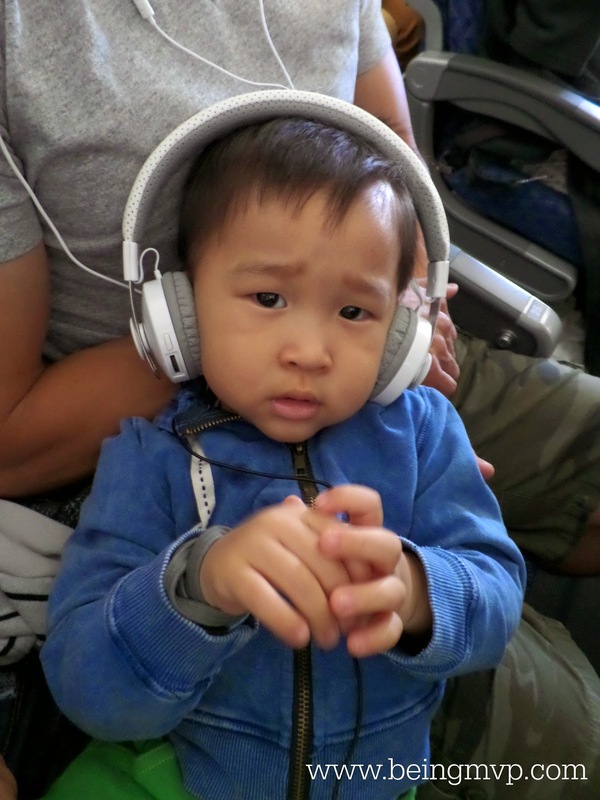 Disclosure: I received a set of headphones for review from Lil Gadgets. All opinions are my own. When I took the kids to FL to visit my mother a few months ago, I was advised several times to turn down the iPad. I had it on full blast because the kids couldn't hear it with the airplane noise. Little did I know that the row behind me could hear it loud and clear. The flight attendant advised me to get headphones for our next trip. 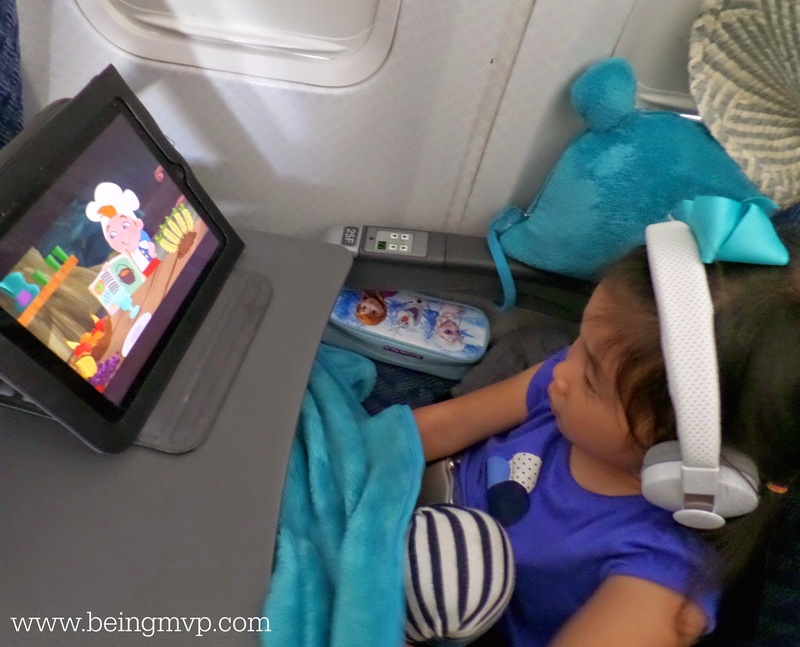 Lil Gadgets headphones are stylish wireless headphones for kids and perfect for entertaining the kids during our flight to Maui. It was super easy to pair the Lil Gadgets headphones to the iPad with bluetooth and within minutes, the sound came in clear through the headphones. It is recommended that you adjust the volume to the highest level on the headphone and then adjust accordingly on your device to ensure that your children's ears are protected. This is definitely a must because you do not want them to incur any hearing damage. The pads are soft and you can easily adjust the headband to fit your child 4+ years of age. You can charge these headphones using the included USB cord and there is a 10 hour battery life. This is awesome especially when you have a non-stop 5+ hour flight. If you have two children sharing the same device, you can easily use a splitter to plug both headphones into the device. An audio cable is included so that you can plug the headphones into the device and use wired when and if the battery runs out. They are very light and the kids just love using them. No complaints from the other passengers or flight attendants this trip! Success. These are a must have for any sort of travel with tots and I think we'll even use them at home when Kenzie is wants to watch her own "shows". One winner will Receive a Pair of Lil Gadgets Headphones! I would choose the blue ones for my son. The pink ones for my daughter! I would love the pink ones for my daughter. I love the black ones for my nephew. I'd choose the pink ones for my niece! Hello! I would choose the color black for my grandson. He would love them! Thanks!! I would get the black ones for my kids to share! I'd like the pink for dd! I want the black ones for my nephew. I'd chose the white ones for my son and eventually pass down to my daughter! I would love the pink for my niece Jillian! I would love to have the blue color for my son! He could definitely use these for his games and devices! 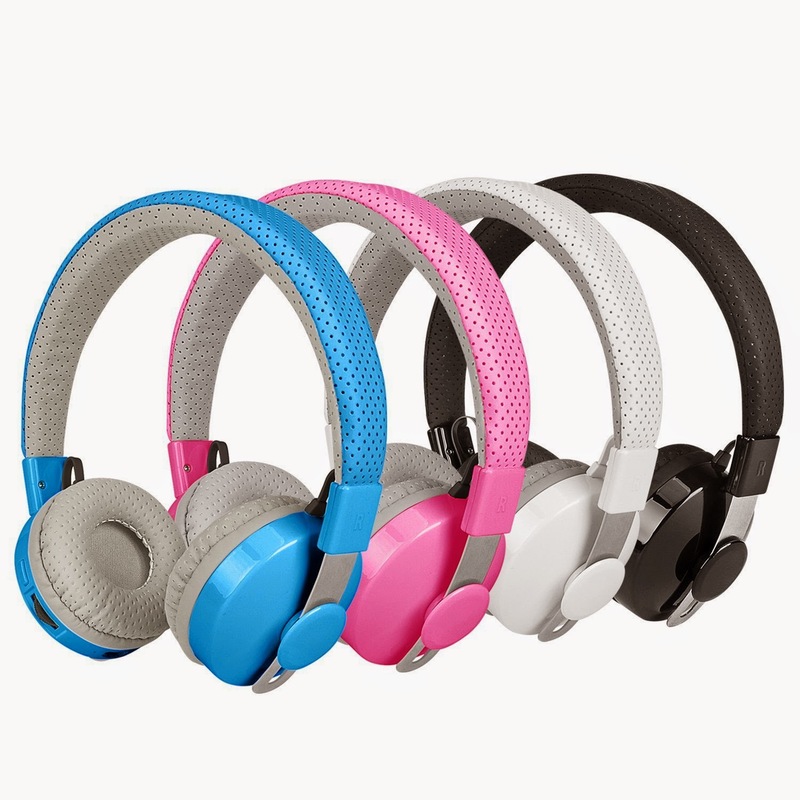 I would get the pink headphones for my daughter! I would choose pink for my daughter! I would want pink for my daughter! I like the black for my son. He would love these for his gaming device. Thanks! Black for my grandson who lives out of state. He's very busy and this may give mom a few minutes peace since he likes audiobooks and dancing. I would choose blue for my daughter. I would pick the blue headphones for my daughter. These would be great for her to use while she's playing her games online. A line of sight between the transmitter and wireless headphones must always be maintained in order for them to function properly.